AlOthman Boutique is thrilled to showcase Soi Soie by Milia Maroun edition, an award-winning Beirut-based contemporary brand. The Milia Maroun edition of Soi Soie (Be Silk in French), is a selection of unique pieces combining lines of the Asian kimono and a middle eastern abaya. 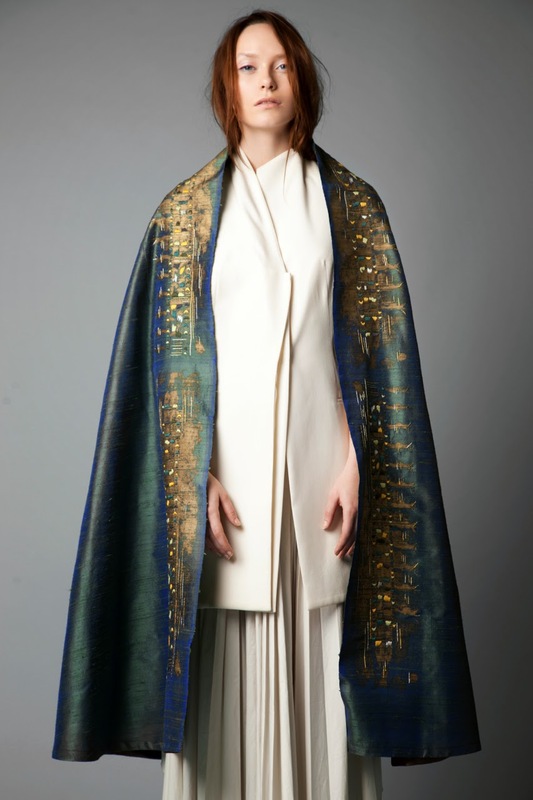 Originally commissioned by the Beirut National Museum, the Soi Soie edition was created as a unique collection of oriental-modern abayas hand-embellished on luxurious raw silk dyed in dazzling colors. Now all the way from Beirut, you can shop Soi Soie by Milia Maroun edition at AlOthman Boutique starting from today Monday 16th to 30th June.